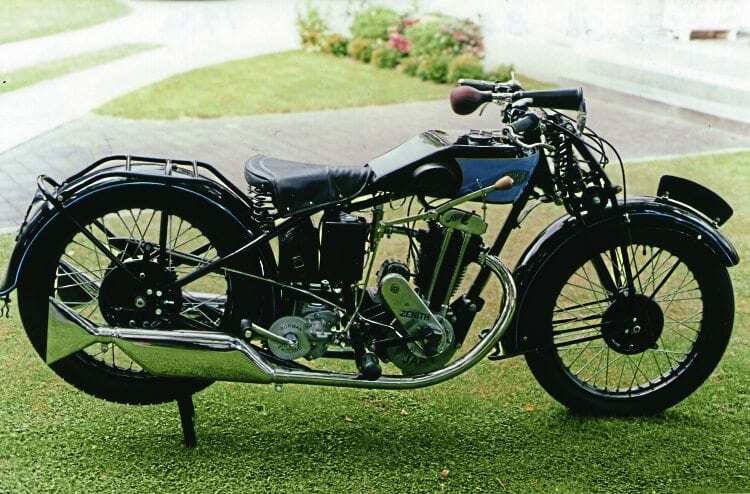 I am the lucky owner of a Zenith B2, 1930, 350cc OHV Twin port JAP engine. I did restore this bike some years ago but never started the engine, being happy to keep it as a display. I have decided now to use it but while I was playing with the valve timing, I realised I had the wrong cam profile (only one lobe cam with rollers/cam followers). I gave it to a specialised cam grinder to be redone but it’s still not right. Would you be nice enough to publish this in your great magazine (to which I have been a subscriber for many years) as I need some help. The engine number is P10Y/79718E. If someone could send me a drawing of the right profile it would be great.